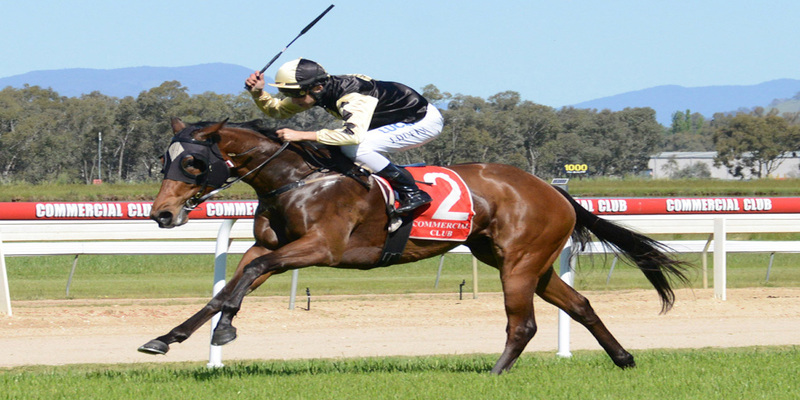 Hazel Park Racing and resident trainers father and daughter combination, Graham Hulm and Donna Scott have had a lifetime of working in the equine industry based in Albury adjacent to the Albury Racecourse which is ideally located on the NSW-Victorian border. 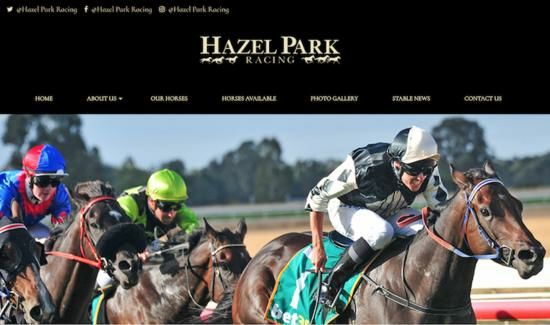 The first class facilities at Hazel Park Racing consist of five day yards, 11 large inside boxes, a five horse walker, access to a horse swimming pool, sand track and course proper - all of which have contributed to a successful 2017-2018 race season with an enviable winning record of over 15% and a win/place rate of over 40%. Hazel Park is a family owned operation which was established is 2011 and derives it name from our family matriarch Hazel Hulm who passed away November 2016 at the age of 95. Hazel Park Estate is located in Central Victoria where its used as both a spelling and breeding facility. At Hazel Park Racing we have a simple philosophy, the horse comes first and we want to be the best we can be. The way we see it, the journey is just as important as the result and we would love you to be part of that journey by coming racing with us.